The approved product is a generic version of Genzyme Corporation's Renagel tablets. 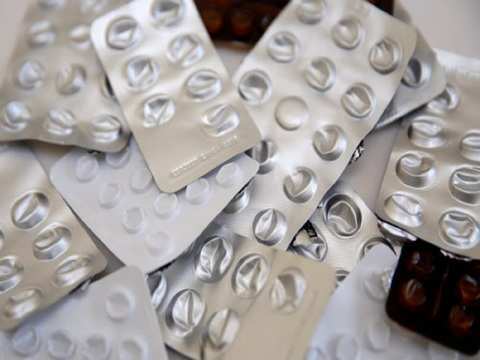 "Glenmark Pharmaceuticals Inc, USA (Glenmark) has been granted final approval by the United States Food and Drug Administration (USFDA) for Sevelamer Hydrochloride tablets in the strengths of 400 mg and 800 mg," the company said in a BSE filing. 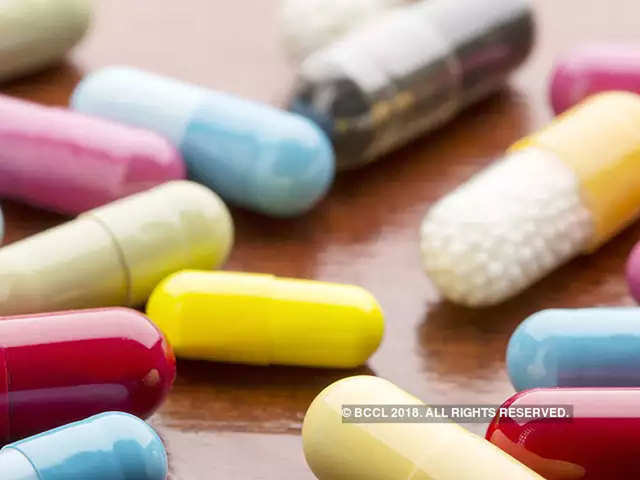 For the 12 months to December 2018, Renagel tablets market achieved annual sales of approximately USD 102.1 million, Glenmark said, citing IQVIA sales data. 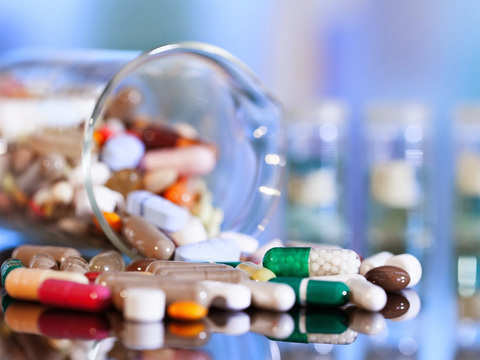 The company's current portfolio consists of 149 products authorised for distribution at the US marketplace and 53 Abbreviated New Drug Applications (ANDAs) pending approval with the USFDA. The company's stock was trading at Rs 604.25, down 1.66 per cent, on BSE. The Nifty Pharma index was trading 0.34 per cent up at 9450.15 around 10:06 am. The Nifty Pharma index was trading 0.26 per cent down at 9402.35 around 10:36 am. The Nifty Pharma index was trading 0.42 per cent up at 9218.65 around 10:41 am. The Nifty Pharma index was trading 0.18 per cent up at 9407.70 around 10:19 am. 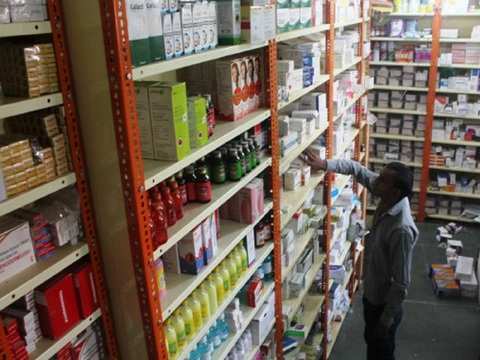 The Indian generic makers named in the lawsuit are Aurobindo, Dr Reddy’s, Emcure, Glenmark, and Zydus. Can Glenmark Pharma taste success where its peers have not? Glenmark's current innovation pipeline consists of eight assets. 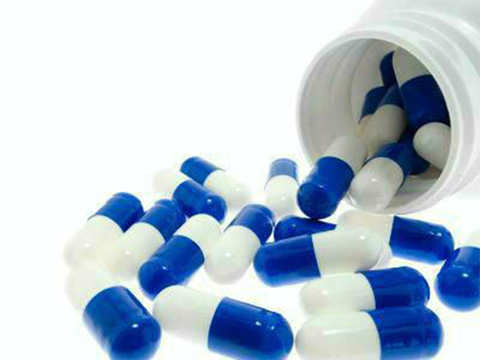 The Nifty Pharma index was trading 0.65 per cent up at 9394.30 around 10:40 am. The Nifty Pharma index was trading 0.36 per cent down at 9166.10 around 10:40 am. The Nifty Pharma index was trading 0.15 per cent down at 9257.25 around 10:55 am.